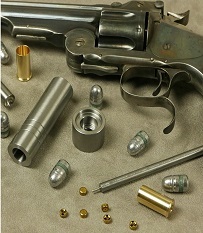 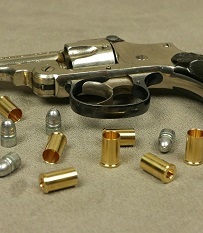 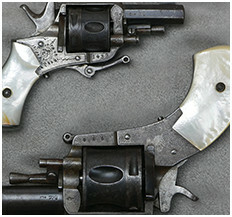 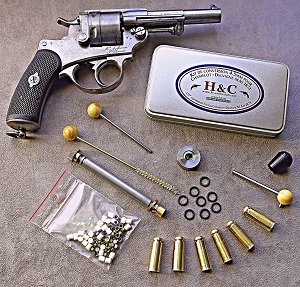 We created H&C in order to help you bringing back to life guns from the past that we all love so much. 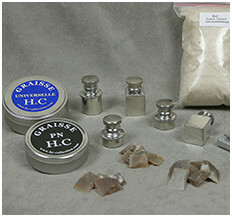 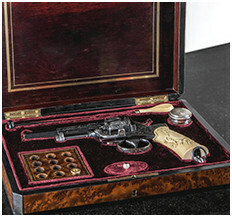 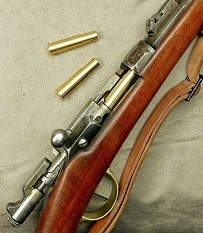 We aim to make available, all manner of reloading tools, cases, bullets for as many antique calibres as possible..
On this website, you will find full reloading systems for 7mm, 9mm and 12 mm pinfire "Lefaucheux", 320 and 380 Bulldog, long and short 32 rimfire US, 41RF (41 Derringer), 11mm73 Chamelot-Delvigne, and 16 mm pinfire hunting calibre. 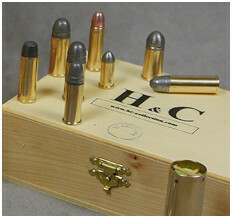 The range of calibres we provide is made in France, only some of our bullet moulds, exclusively designed by Hensley & Gibbs for our brand, come from the USA.